A few more days before the end of November, you can still get so much more from your every spend when you use PayMaya. 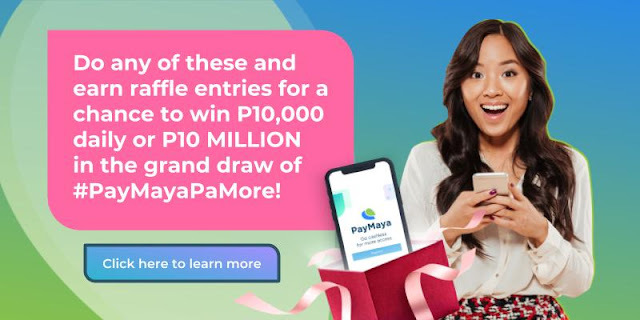 #PayMayaPaMore and get back-to-back treats from us - from rewards to cashbacks to a chance to win a whopping P10 MILLION when you #ScanToPay, pay your bills, or link your PayMaya account to Messenger. 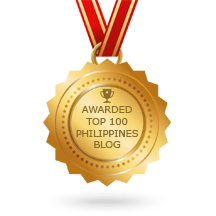 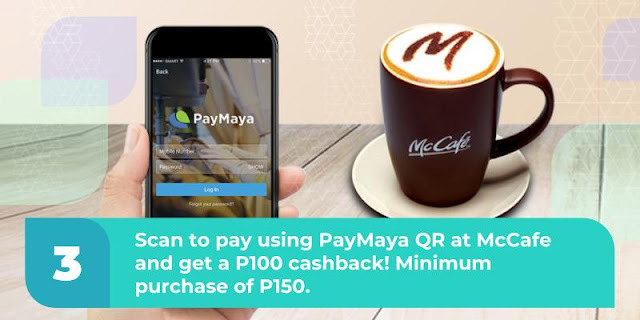 For more details, visit www.paymaya.com. 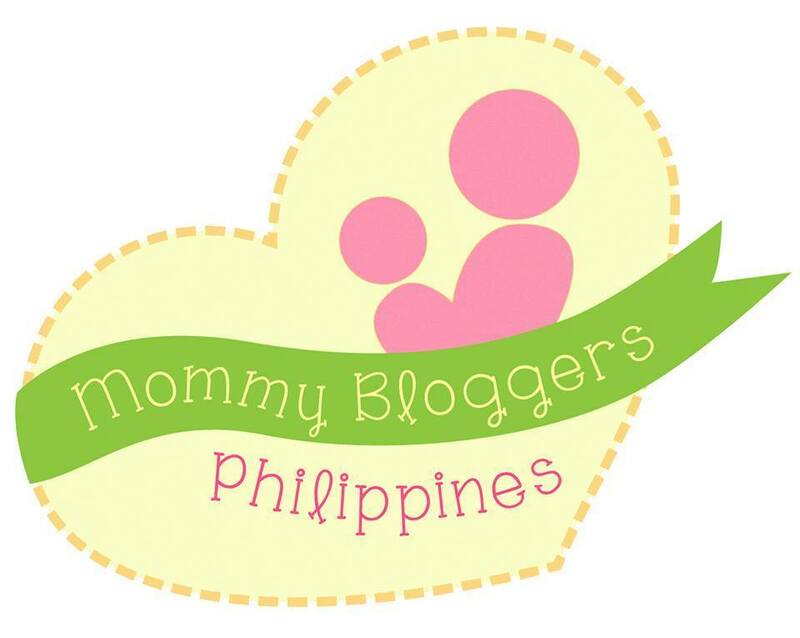 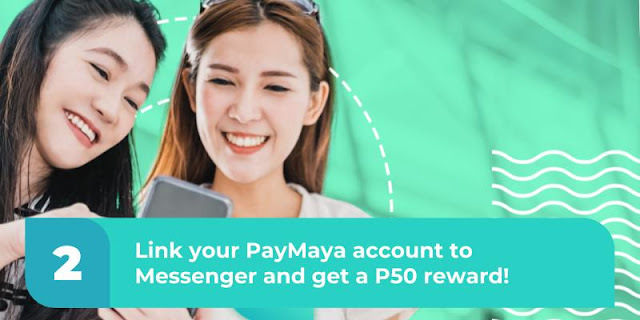 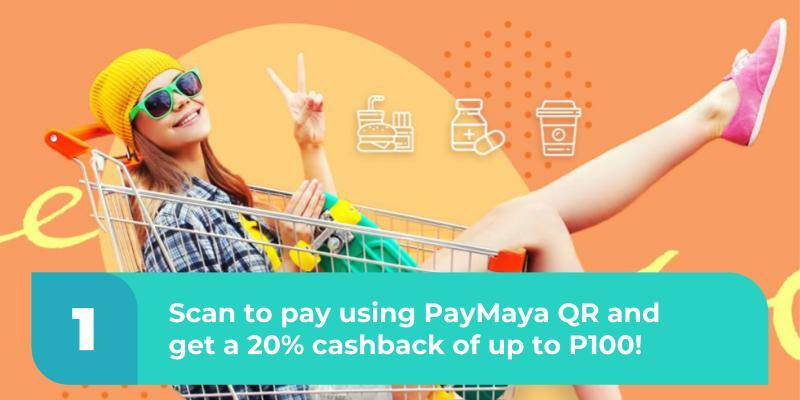 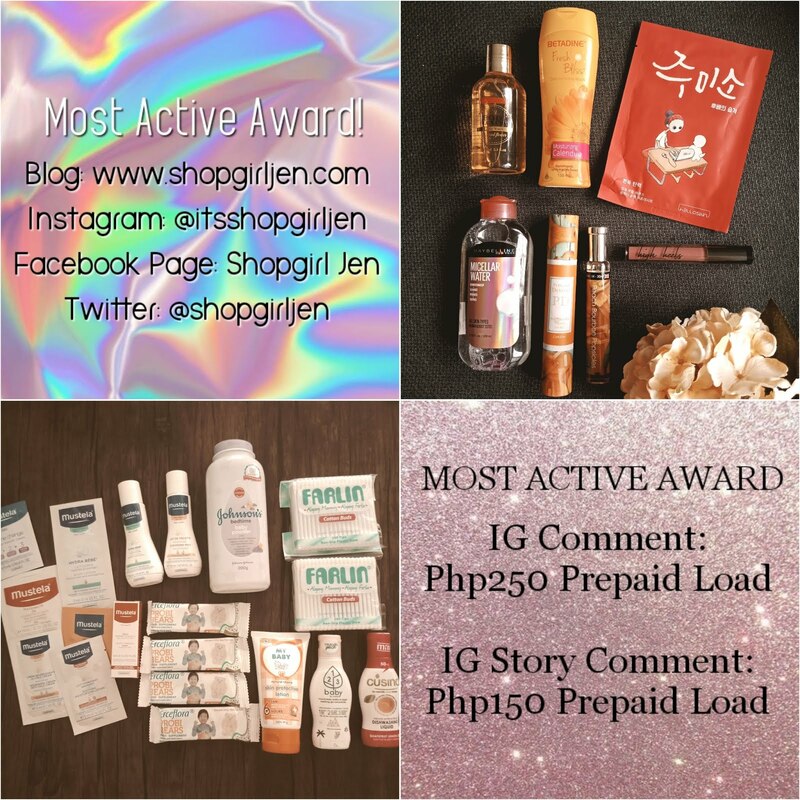 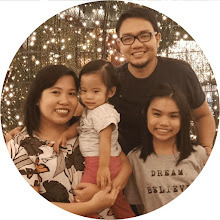 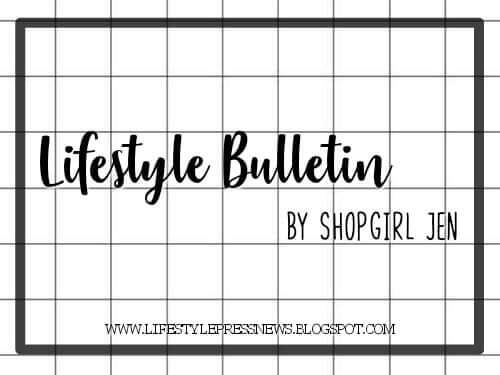 Don't forget to follow their social media accounts for more info: facebook.com/PayMayaOfficial, twitter.com/paymayaofficial, and instagram.com/paymaya_official.